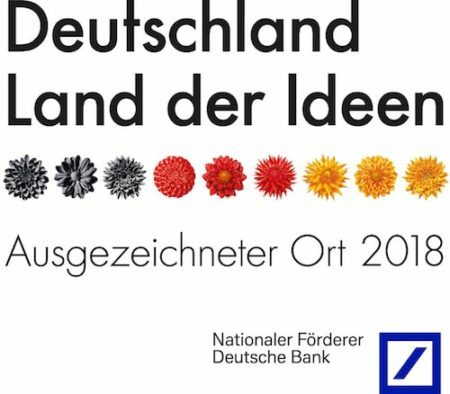 ISFOE is the biggest scientific & technology event in Flexible Organic & Printed Electronics (OEs), that promotes the Research, Technology and Innovation in OE nanomaterials, Manufacturing Processes, Devices and Applications and Solutions. 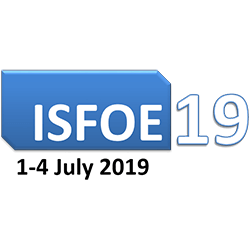 During ISFOE19 you will meet with other world-class scientists, engineers, representatives from industry and policy makers to discuss and exchange ideas on the hottest topics and progress on OEs. – advance the understanding of the basic mechanisms & phenomena and establish the structure-property relationships that will allow the market implementation of OE devices. Device Architectures, Large Scale Processes, in-line Metrology and Quality Control Tools, and Manufacturing Processes for numerous OE devices such as OPVs, Perovskite PVs, OLEDs, OTFTs, Sensors and Biosensors for applications in Energy, Lighting, Displays, Electronics, Automotive, Nanobiomedicine, Smart Textiles, Wearables, Food Packaging, Greenhouses and many more!